As a website owner, one of your key foundations when it comes to online marketing is to have a robust system in place where you can collect visitor email addresses and follow-up by regularly keeping in contact. Of course, you can’t do this without having set up the email platform through which you will communicate! In this post we want to take a look at two of our favourite platforms and see how they compare: Mailchimp vs Ontraport (previously know as Office Autopilot) in a one-on-one dual! Ok, let’s start with the obvious: one question we ALWAYS get asked is “how much will this cost?”. The answer for Mailchimp is that it varies – you can have a free account which allows you to have up to 2000 subscribers and send up to 12,000 emails, or paid plans start at $10 per month depending on the number of subscribers you have. An advantage of the paid account is that you can send unlimited emails and it opens up the option of using autoresponders. In our view, Mailchimp is perfect for anyone who is just getting started: why? It is relatively simple and cheap to set up. The sections of the program are easy to follow and they have tutorials available if you’re not sure. You can set up everything you need for a new website, including opt-in forms, thank you emails, email campaigns (useful for newsletters) and autoresponder series. We recommend setting up 1 master list and then groups or segments under that based on things like event sign-ups, purchases or different opt-ins. (Note: the opt-in sign-up form code direct from Mailchimp does not allow you to make groups compulsory on sign-up, however you can hire a developer to tweak the code for you so that selecting a group becomes compulsory). This is where things can get seriously cool: for an inexpensive program Mailchimp can be integrated with a bunch of other programs which you may use to enhance your website success. For example, have you seen those Buzzfeed quizzes that are so popular on Facebook? Why not create your own and use it as a lead generating tool? Mailchimp integrates with programs such as Interact Quizzes so that you can have your own quiz going and grab respondents email addresses along the way. Ecomm365 – which allows you to segment your list based on individual items people purchase. Chimpified – to integrate with Shopify. Zappier – ok this is a pretty cool tool! It’s a bit like IFTTT except seems to have a few more integrations. Check out the rules already set up for Mailchimp! While we recommend Mailchimp for anyone starting out who just needs a relatively basic system to manage a growing list, Ontraport (Office Autopilot) is what we use now ourselves and we love it! Yes, you will pay a bit more for this one, with plans starting at $297 for up to 25,000 subscribers. For the price, all account levels have all features available and you can try based on their 90 Day Money Back Guarantee if you like. Well, with this one the question is more like what doesn’t it do! Ontraport is perfect for people who want to set up rules to move data around automatically – for example, when someone gets the last email in your autoresponder series you can move them into your newsletter list. Or, you can move subscribers around based on behaviour, such as moving those who clicked on a certain email into a group that is interested in the topic of that email. It is perfect for seamless list segmentation, although it is a bit more complicated to learn than a program like Mailchimp. 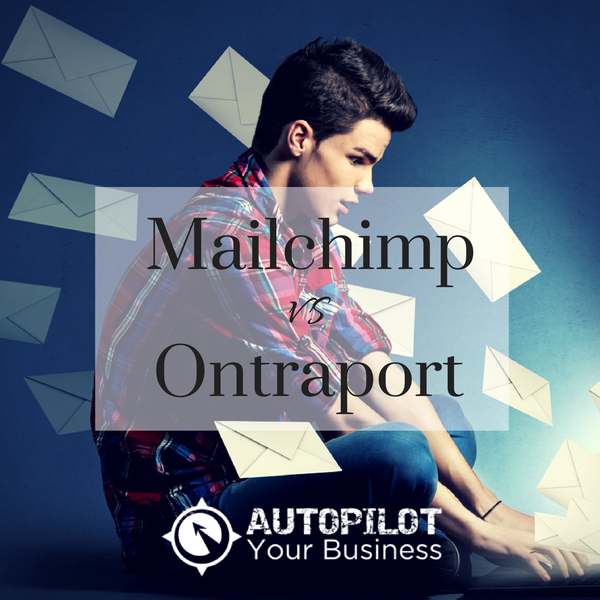 In terms of data management however, Ontraport far exceeds the capabilities of Mailchimp. Ontraport also allows you to import data without double opt-in and to use merge fields. We recommend it for those who already have a monetized website as it is expensive to have, however offers superior data management for that cost. 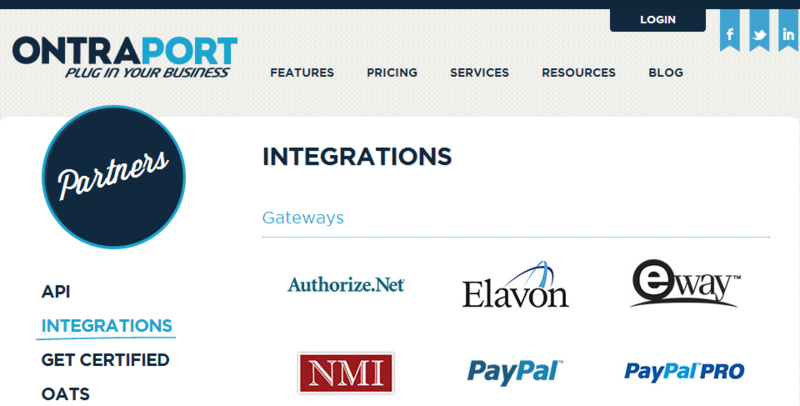 There are a bunch of other integrations that you can make work with Ontraport – the cool thing is how it will take care of that data for you – for example putting purchasers who buy a certain product via 1 Shopping Cart into a certain list and keeping purchase history for that person. You can use Mailchimp as a regular database and create custom fields. If you start out on Mailchimp, you can easily upgrade to Ontraport by exporting your Mailchimp data and importing it into the new program. You can even keep your list segmentation intact as you do it. In the end we recommend you start with Mailchimp and once you start monetising your business online then move up to Ontraport.